The Patch Works offers an extensive and varied range of patchwork fabric. 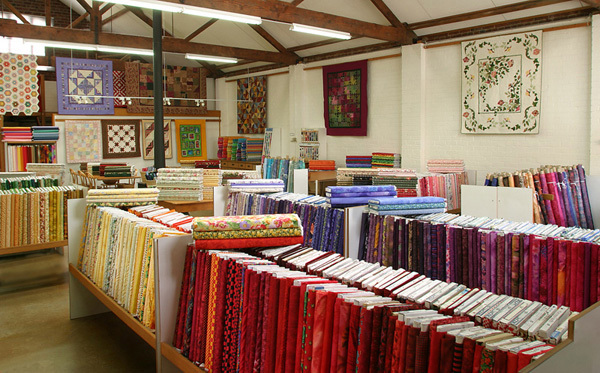 Fabric for traditional patchwork quilts and fabric for contemporary quilting including many batiks and Kaffe Fassett fabrics. The PatchWorks has classes throughout the year and offers a beginners patchwork quilt class with free tuition to get you started.